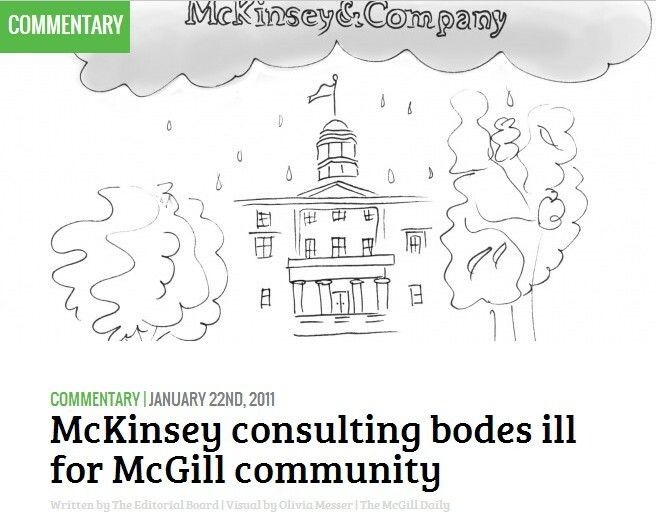 1/4/2014 - The Global Powerhouse Designing our Ed Reform Landscape: McKinsey and Co.
12/14/2013 - Absurdity of reform: Should I laugh or should I cry? 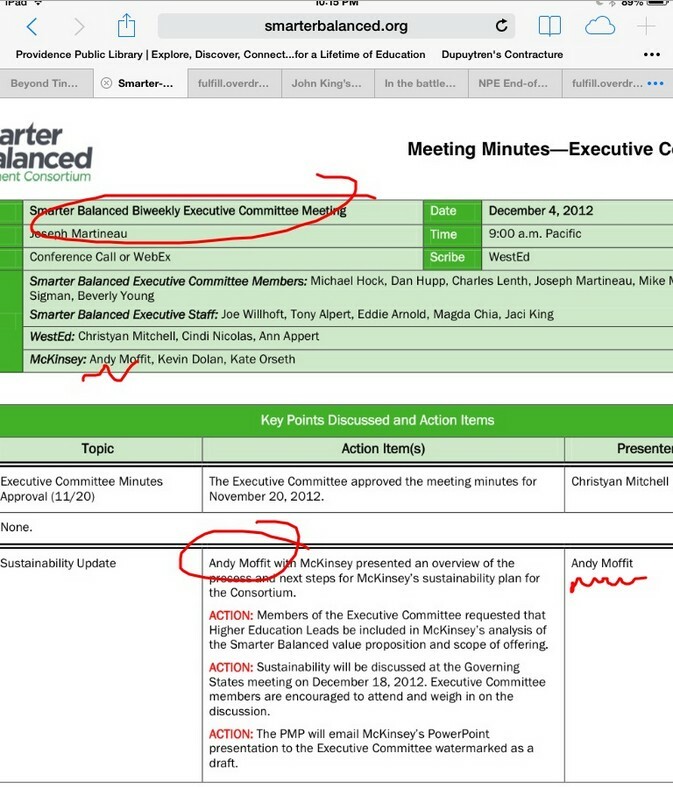 11/27/2013 - “Big Brother” Has an Ugly Corporate “Big Stepsister”! 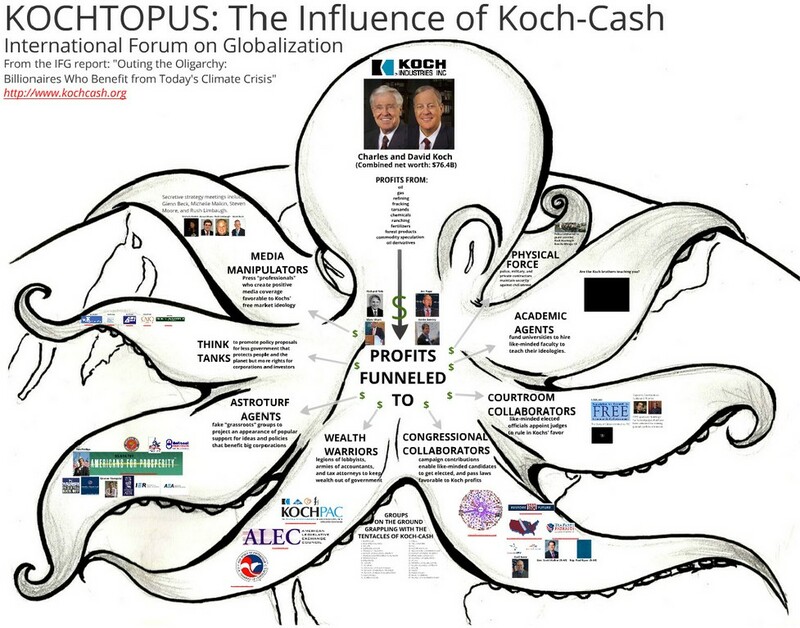 11/17/2013 - Common Core versus the Koch Brothers agenda for education: An untenable choice? Keep the billionaire corporate interest out of our opposition! 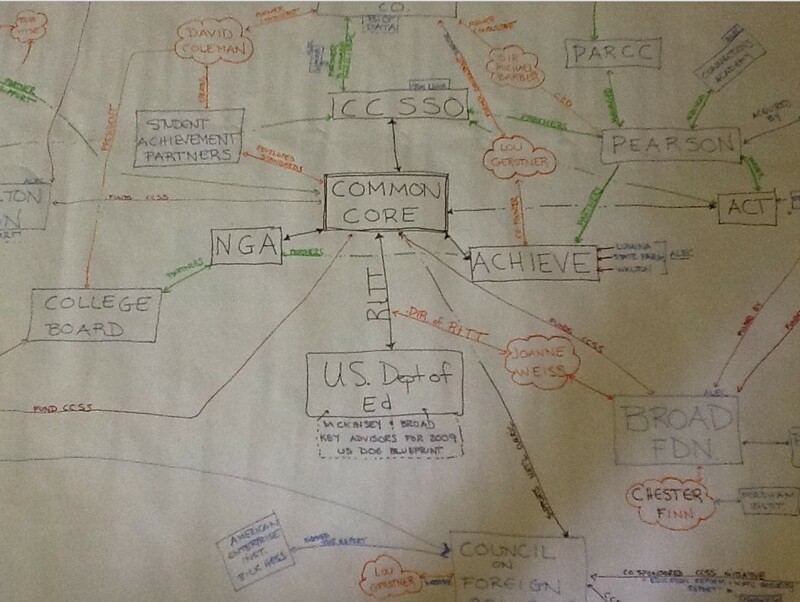 10/28/2013 - Is This Why AFT Leadership Sold Their Members Up the Common Core River? 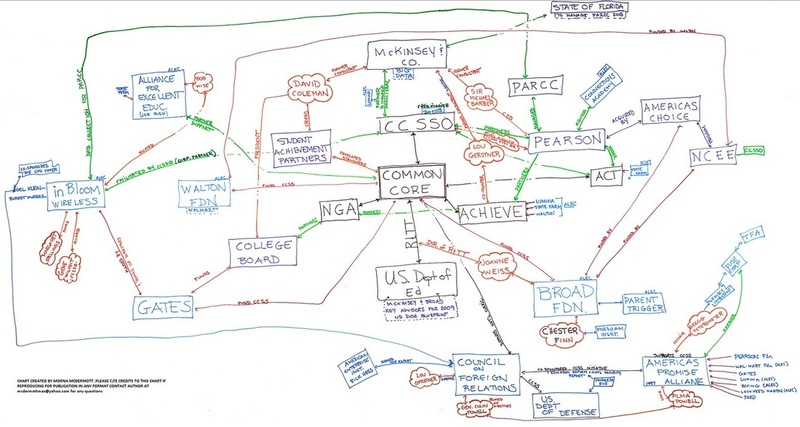 10/9/2013 - Education Nation: Stakeholders or Stockholders? 9/26/2013 - Want to Destroy Public Schools? Education Nation’s Got an App for That! 9/16/2013 - How Far Have We Come? How Far We Have to Go? 7/9/2013 - Pearson Follies Part II: How did we get here? 6/18/2013 - Colleges of Education: Who is evaluating YOU? 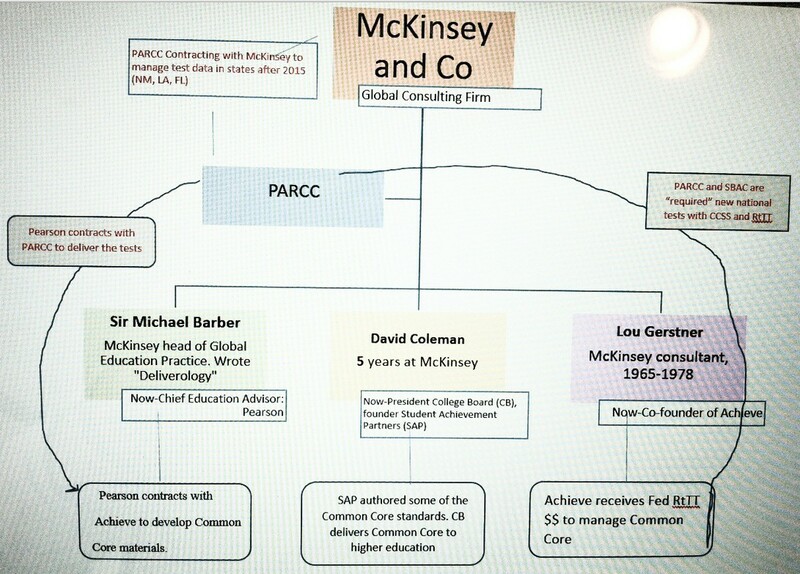 3/23/2013 - Vampires, McKinsey & Co., and the Future of Public Education: It’s All Connected. 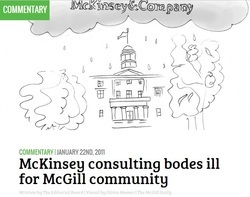 3/3/2013 - Has Another Venue of Education Scholarship Sold Out? 3/1/2013 - The art of dangerous style:Rebels with a damn good cause! 1/2/2013 - NEW TEACHER EVALUATION SYSTEM FOR 2013! 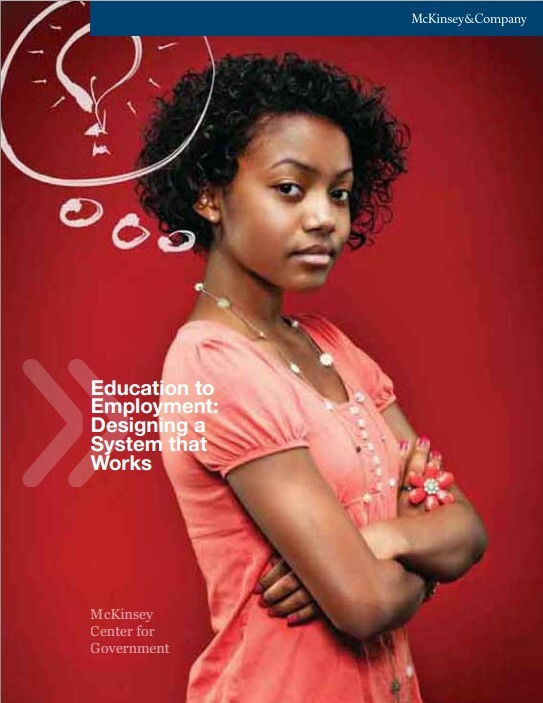 12/10/2012 - Indentured servitude 2.0: What we’re up against12/2/2012 - ARE YOU A CAUTIONARY TALE? 11/3/2012 - New from Amazon-check it out! 7/23/2012 - Light a spark. Fan a flame. The Revolution is heating up. 7/2/2012 - How Would the Obituary for Public Education Be Written? 6/6/2012 - If you can’t find justice …who moved? 5/31/2012 - Barbara Madeloni got “served”-Are you being “served” next? 5/21/2012 - All Quiet on the Media Front-even the ones we hope are on our side! 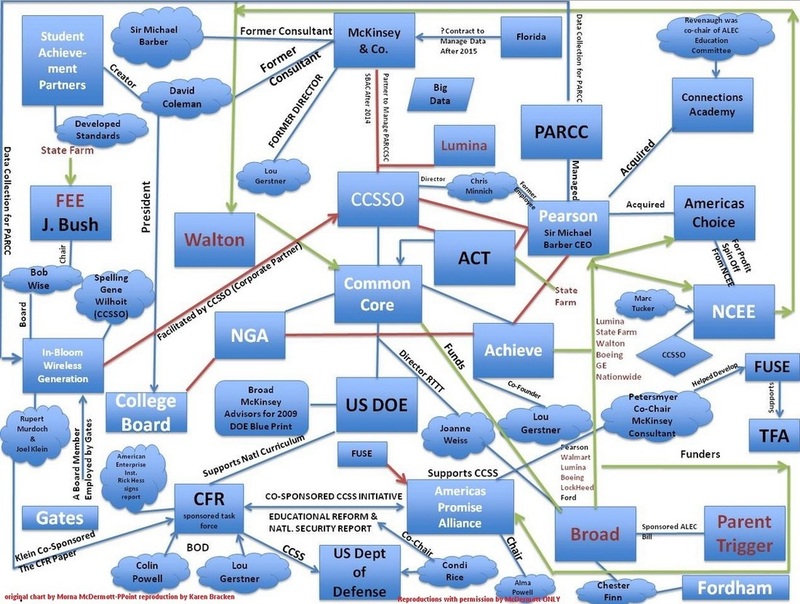 Common Core versus the Koch Brothers agenda for education: An untenable choice? Keep the billionaire corporate interest out of our opposition!